Boarding with Books: Party Planning Do's and Don'ts ! Party Planning Do's and Don'ts ! Hi all! Esty here on a Sunday. Recently my friends and I have had multiple occasions to celebrate, thank god. 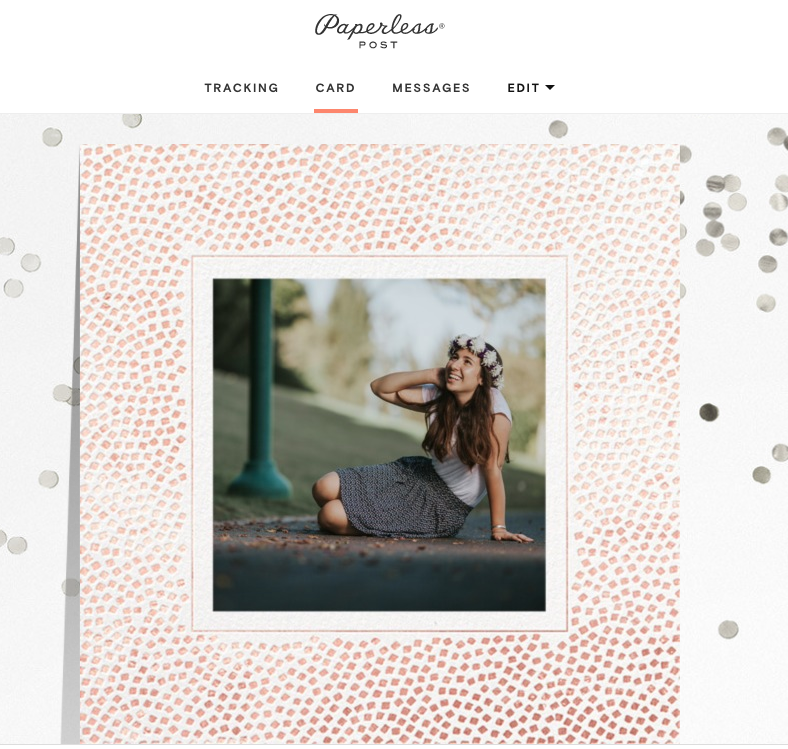 With all the birthdays, milestones, and get-togethers, a partnership with Paperless Post couldn't have come at a better time! 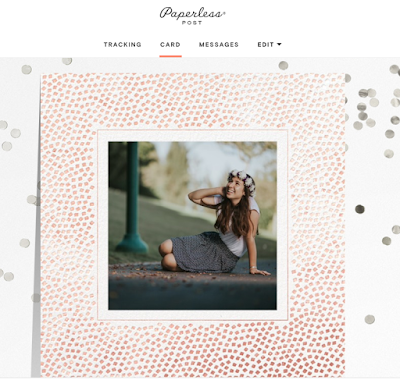 Paperless Post is a company that designs customizable online and printed stationery, to show that communication can be personal and well-designed regardless of the medium. Above is a screenshot of the cover of an invitation I designed. As it turns out, my mom had used Paperless Post for my brother's Bar Mitzvah just a year ago! We had fun comparing notes and playing with all the beautiful options offered by the platform. So in honor of the opportunity, I decided to put together some Do's and Don'ts I learned from my recent spree of hosting and party-going. Don't be too upset if it's not exactly a surprise. That's hard to do these days. They'll have fun and love it all the same. Do invite a lot of people. (Ones you genuinely like, yes?) There's never a night that everyone can make it, and you usually err on the side of caution when making food, meaning you have enough. Also, the more the merrier! I was stingy on who I invited once and regretted it later. Don't worry about different friend groups and social circles. It's weird in the beginning but then great. Introduce people - most have fun and thank you for it later. And if they don't want to mingle? That's fine too. Do make sure everyone has a friend. You (the host) can't be the only one a guest knows, as you'll be running around a lot. Have them bring a +1 if needed. Do have music. No-brainer. And yet, a mistake I once made. And let your friends DJ. It serves as a great activity. Don't buy everything! Put aside the time and enlist a friend or two and you'll find yourself saving a lot of money making things you would have bought prepared. For example, instead of buying ready-made skewers, my friends helped me buy chicken pullets and cut them up and make our own! We added vegetables and made them fancier, yummier, and cheaper. Do allow your guests to bring something! Don't expect them to, but if they offer, great! People like to contribute, especially to smaller, low-key and more intimate get togethers. It can be something simple, like candy or a dessert. It saves you money and work, widens your variety and allows your guests to feel more a part of the event. Besides, complementing each other's stuff is good conversation starting. Do (cuz there are definitely more do's than don'ts in parties) have a little something to do. I was at a friend's just last night and we played Kahoot - this quiz that everyone connects to on their phones. You need to prepare it in advance and a projector. Sooo fun, great for all ages. It's simple and easy and free. So that's it folks! I hope you check out Paperless Post here and have a wonderful event!